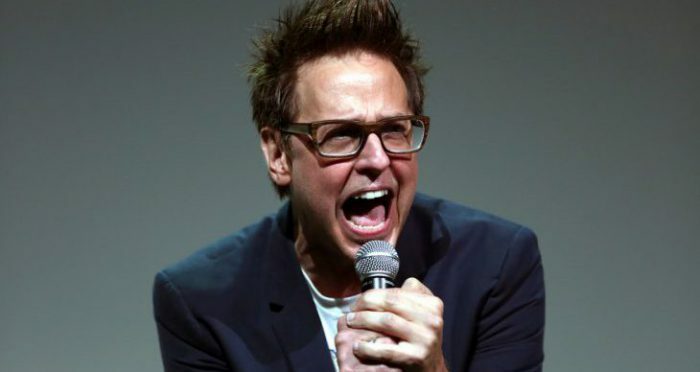 James Gunn returns to Marvel, silly NJ laws and more! 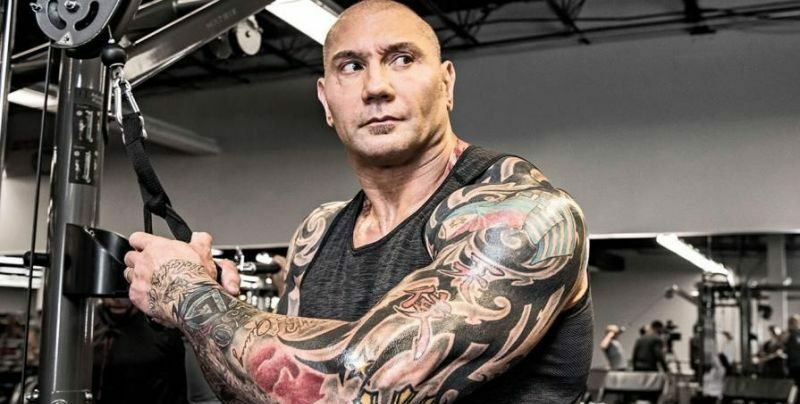 Wrestlemania 35 Results Spoilers: Avengers Endgame’s Dave Bautista (Batista) Vs. WWE Executive VP Paul Levesque (Triple H) In No Holds Barred Match! Does Triple H Retire? Former Marvel’s Guardians Of The Galaxy Movie Director & Writer James Gunn Set To Reboot DC Comics’ Suicide Squad Film Franchise! 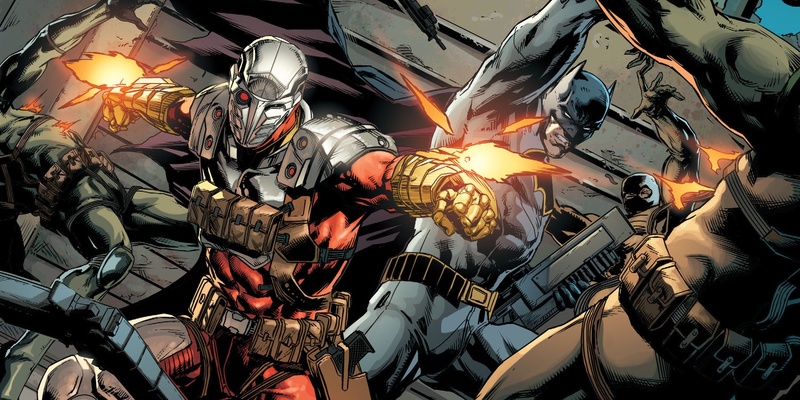 The Suicide Squad Rebirth Vs. Suicide Squad 2 Sequel? 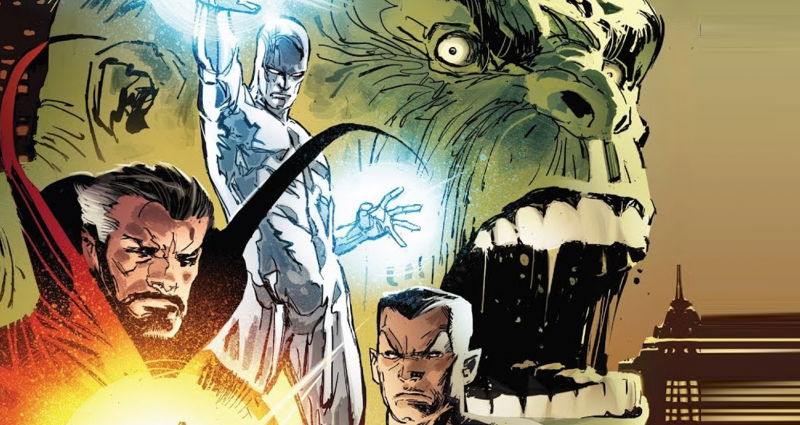 Marvel Comics Universe & Infinity Wars: Infinity #1 Spoilers: War Fallout & The Build To Wolverine: Infinity Watch & An All-New All-Different Guardians Of The Galaxy! 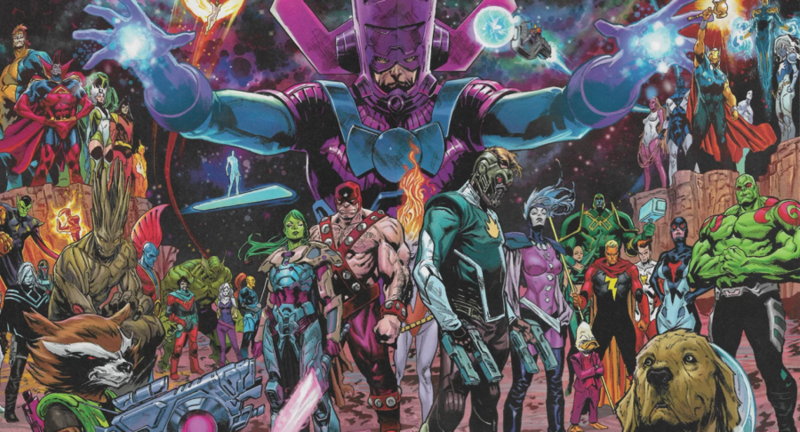 Marvel Comics Universe & Infinity Wars: Fallen Guardian #1 Spoilers: Who Is The Fallen Guardians Of The Galaxy Hero / Heroine? Marvel Comics Universe & Infinity Wars Fallen Guardian #1 Spoilers: Infinity Wars #6 Fallout With A Guardians Of The Galaxy Death Promised! Preview Mix-Up By Marvel?! 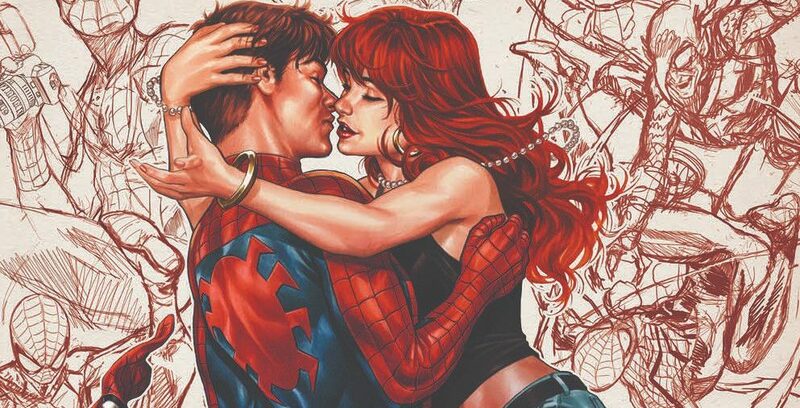 A big week for Marvel gets bigger. 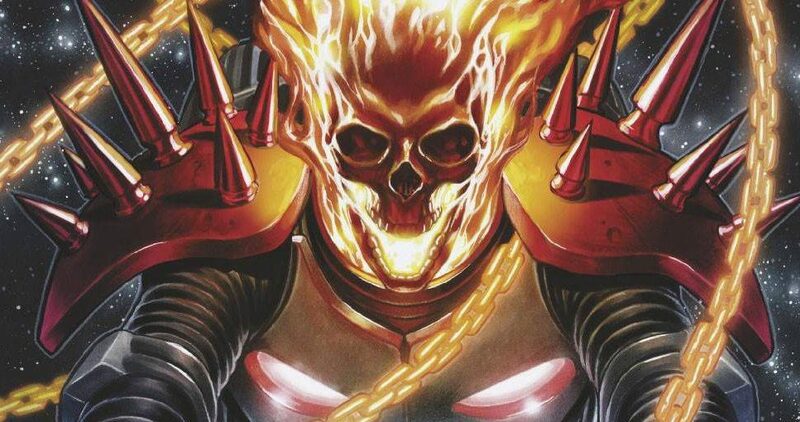 Marvel Comics Universe & Cosmic Ghost Rider #5 Spoilers: Who Taught Thanos To Kill? 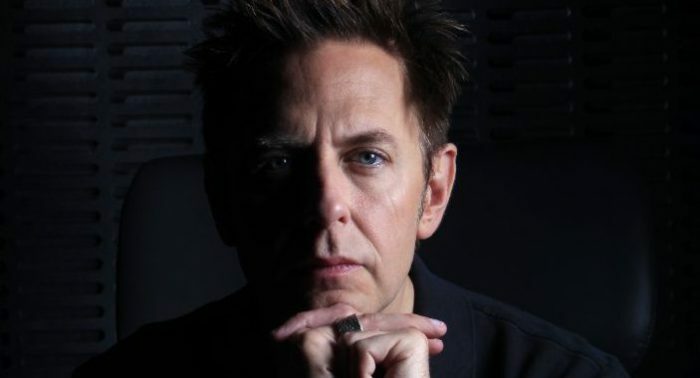 Disgraced Writer & Director James Gunn Moves To Worlds Of DC’s Suicide Squad 2 From Marvel Cinematic Universe’s Guardians Of The Galaxy Franchise?! New York Comic Con 2018 / NYCC 2018 & Marvel Comics Universe Spoilers: Voyager Returns In Weekly Avengers: No Road Home Event Sequel To Avengers: No Surrender Plus Rocket Raccoon Joins The Avengers?! Marvel Continues To Tease A Very Different Guardians Of The Galaxy Team With Cosmic Ghost Rider, A Thor & More?! 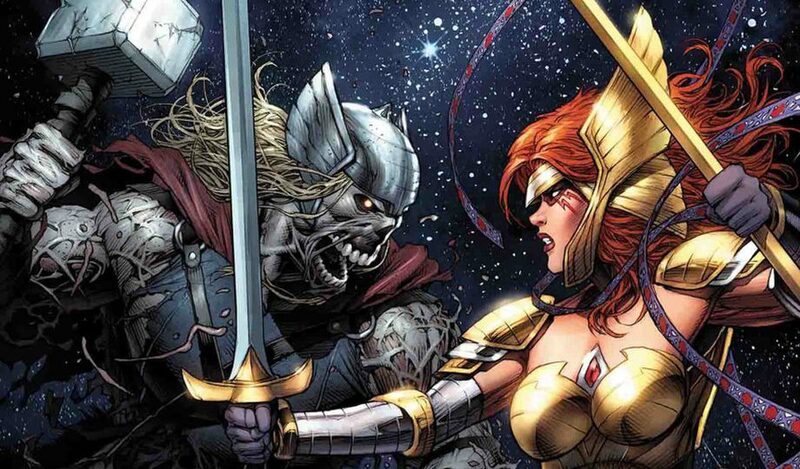 Marvel Comics Universe & Asgardians Of The Galaxy #2 Spoilers: The Team Forms, The Threat Of Nebula – Of Guardians Of the Galaxy Infamy – Grows & The Infinity Wars Rage On! 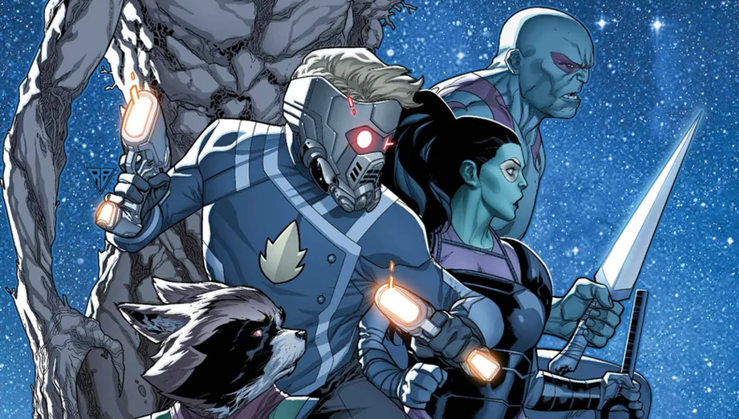 Marvel Comics Universe & Asgardians Of The Galaxy #2 Spoilers: Can This Infinity Wars Tie-In New Ongoing Series Replace The Guardians Of The Galaxy? Preview! Marvel Comics Universe & December 2018 Solicitations Spoilers: A Guardian Of The Galaxy Dies In Infinity Wars: Fallen Guardian? 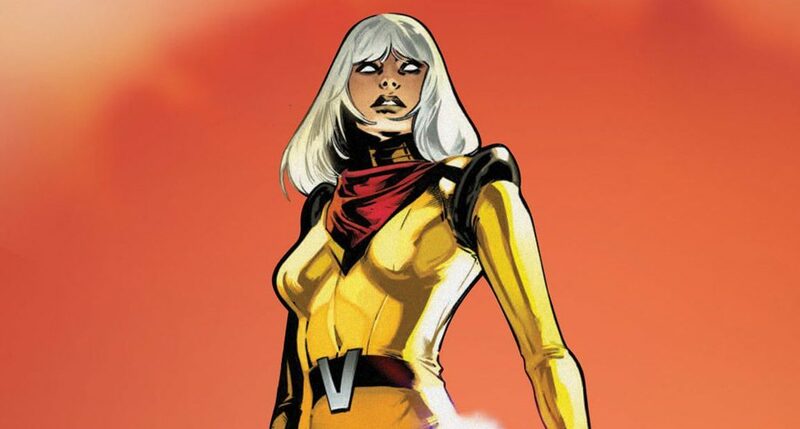 Marvel Comics Universe & Asgardians Of The Galaxy #1 Spoilers: Who Is The Surprise & Unexpected New Team Member Of This New Age Mythic Guardians Of The Galaxy Team? Did the former WWE Champion know how successful he'd be in Hollywood? 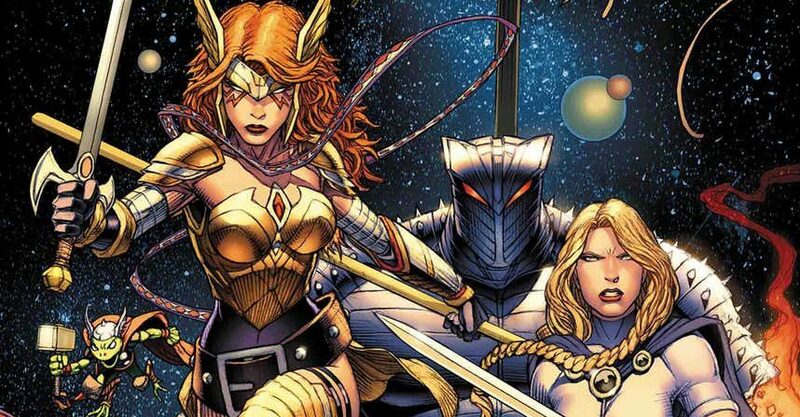 Marvel Comics Universe, Marvel Spotlight & Asgardians Of The Galaxy #1 Spoilers: The Guardians Of The Galaxy Get An Infinity Wars Fresh Start As Norse Gods Via Preview?! 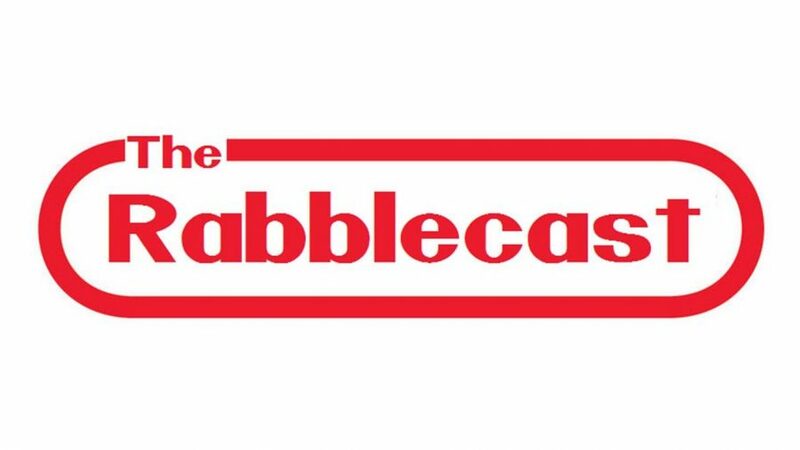 Cast speaks out in one voice.